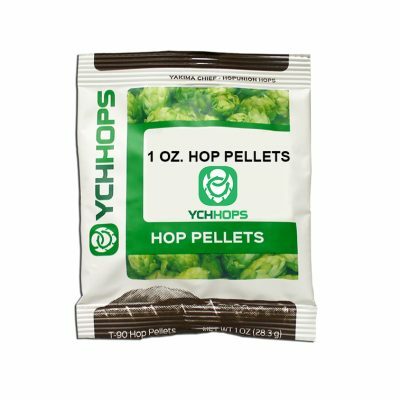 A domestic hop that’s is good for American style ales and IPAs. Discovered and introduced by Virgil Gamache Farms in Washington State, Amarillo® Brand VGXP01 cv. is an aroma variety that has recently become one of the top 10 varieties utilized by the craft beer industry. 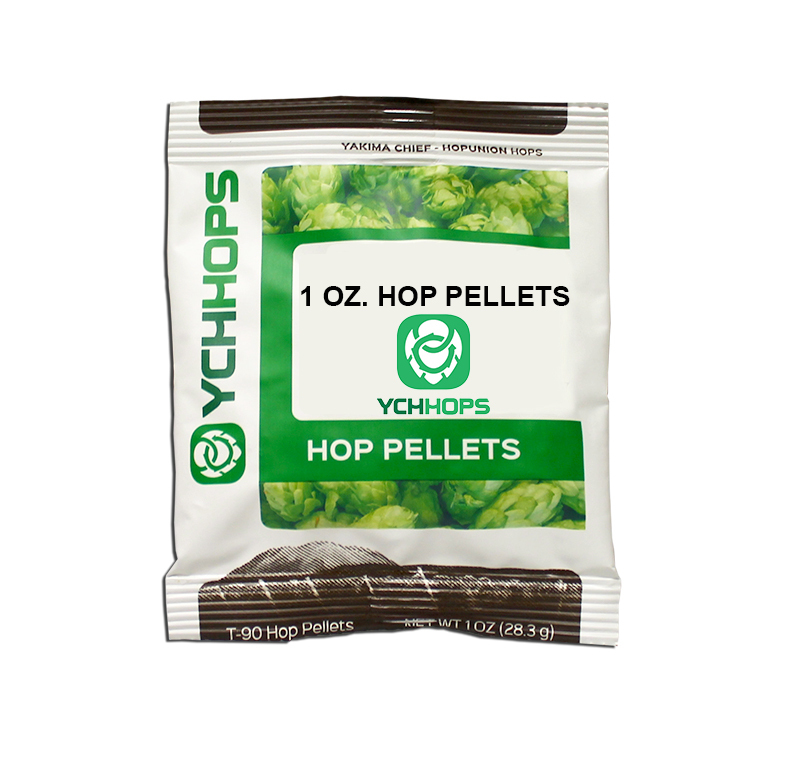 It features relatively high alpha acids along with extremely high levels of myrcene for citrus and grapefruit flavors. As a result, it is an excellent dual purpose variety. Amarillo demonstrates good resistance to downy and powdery mildew. Typical Alpha Acid: 7.0% – 10.0%.